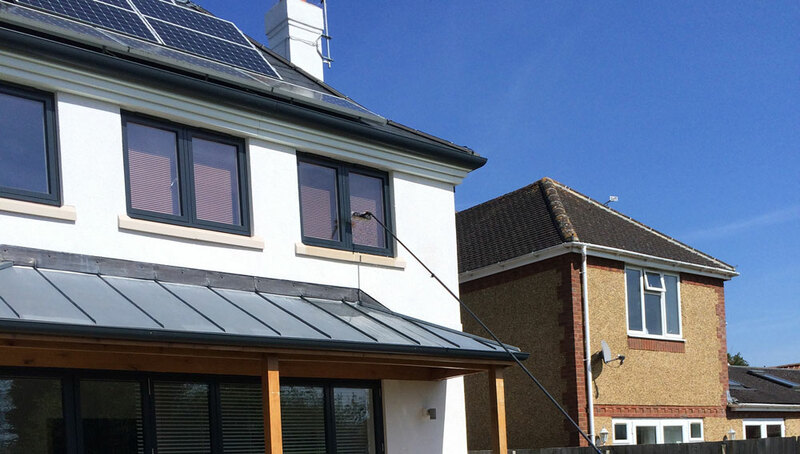 Aquareach Cleanning Services provide professional and reliable window cleaning services across Hertfordshire, Bedfordshire and Buckinghamshire. 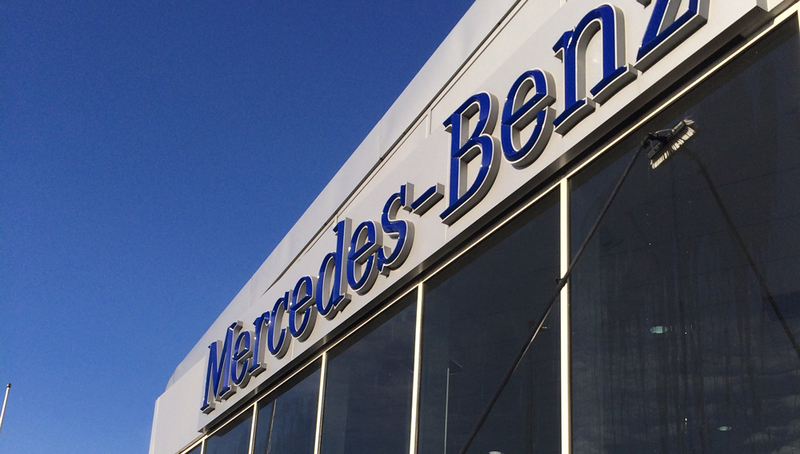 We work with both commercial and domestic clients, providing the highest levels of service at competitive rates. Call us on 01462 713376for more information. Aquareach see our cleanning in action! 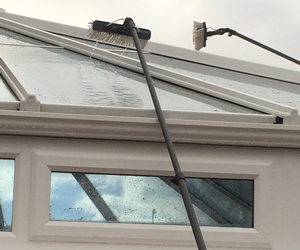 We offer a wide range of cleaning services, in addition to commercial and domestic window cleaning, to include conservatories, solar panels, guttering and more. The commercial and domestic arms to the business have highly trained and experienced teams, who get the results you want. Our fully-equipped vehicles, together with the latest cleaning technology, means we offer a superior clean and thereby save you time and money in the long-term. We pride ourselves on understanding our clients’ needs and our enviable repeat client list is testimony to this. 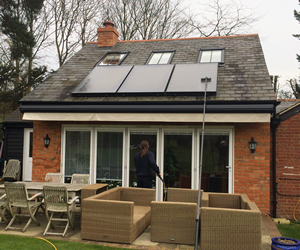 Our long-term contracts, both domestic and commercial, are thanks to the superb quality of our work, excellent customer service and competitive prices. 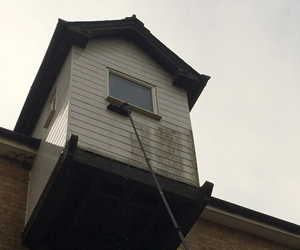 All our work is fully insured, our expert staff are uniformed and we guarantee 100% satisfaction. 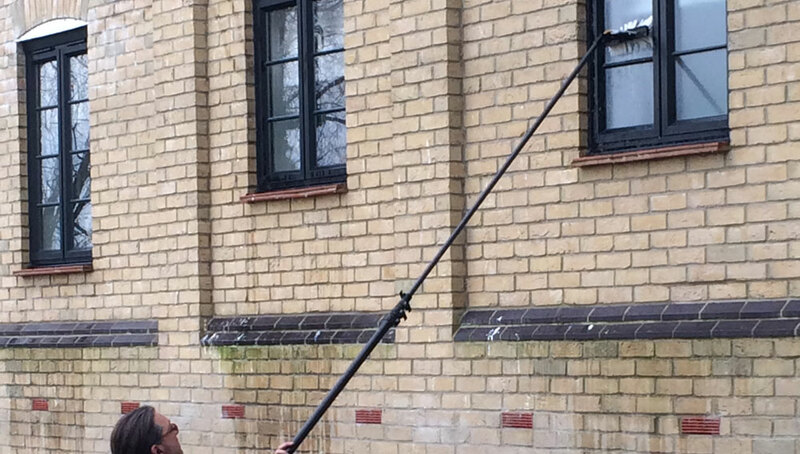 Call us today on 01462 713 376 to discuss your cleaning requirements and to receive a no obligation quotation.